Everyone loves and looks for the perfect place to head out to when the sun is up, looking to enjoy the rays while sipping a drink, but more appealing than most, out in nature. 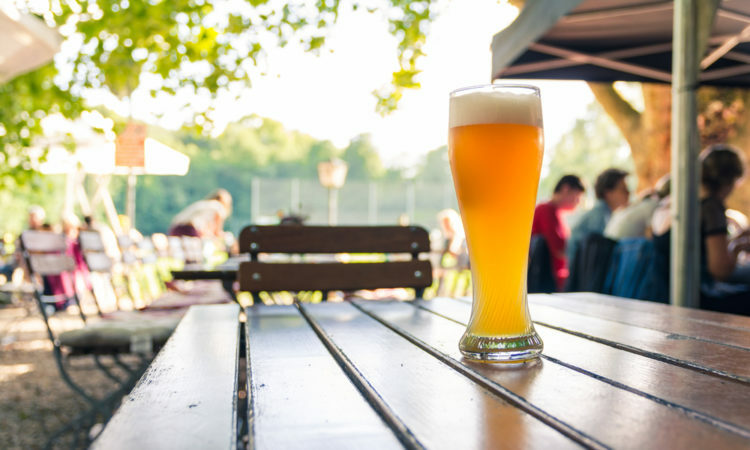 Among these places, beer gardens have become relatively famous in the country, with those looking to indulge in the beloved summer ritual obviously wanting the best, relaxing and good serving beer gardens. The following are some of the best beer gardens you’ll find in the UK. This amazing pub in Dufton is where you stop by in Pennine Way. Here, you will enjoy various drinks and mouth watering foods. Among the best drinks, Black Sheep ales and others brewed in the area will serve to quench your thirst in the wild edged setting of the garden. Enjoying some time off in the garden takes your mind off the busy city and your hustles. The pub is located between Caledonian road and upper street. I advise a glass or rosé while here, but also have a go at the amazing food. Another pub that makes you forget you are in London, this one is located between a nature park and a reservoir. Amazing foods and drinks will set the mood for you, but be warned there’s a scramble for seats so go early. This one, in Babbacombe bay is right next to a beach, Oddicombe. A tranquil setting, enjoy foods and drinks as well as amazing views of the surrounding areas up to Portland Bill. This is the place to go for fresh beers that promote those of local breweries in London, but also other big international brands.